When taking a dog to the dog park, we all hope that everyone is well socialized and will adhere to the rules. Unfortunately this is not always the case and a dog fight can escalate into more serious dog bites. 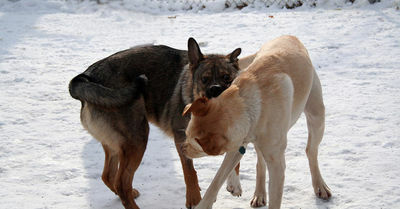 If you know your dog is aggressive towards other dogs, stay away from dog parks. However, sometimes, aggression cannot be predicted and a fight can occur. Responsibility for the bite is with the owner of the dog that bites. The wound should be assessed to see if veterinary care is necessary. 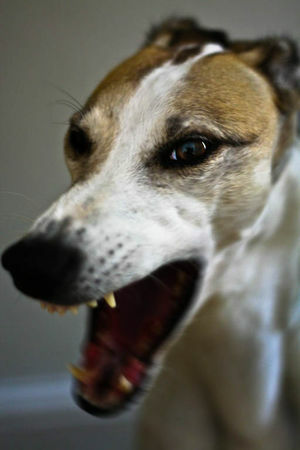 If emergency care is necessary, the owner of the dog that bites is responsible for any fees incurred. Parties to the incident should remain calm and be polite to each other. Whether your dog does the biting or is bitten, try to put yourself in the other person’s place and examine how you would feel. Exchange all necessary information. Keep any receipts and record any details. When going to the dog park, carry a small first aid kit to manage any minor emergencies. 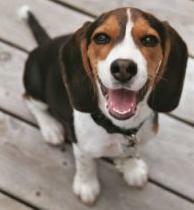 If the bitten dog does not need treatment, the owner should let the other party know that all is well. Try to discover why the dog bit. Is he tired, hot or thirsty? Did the fight begin over ownership of a toy? Toys are best left at home to avoid problems. If you are unsure of your dog’s behavior, keep your dog leashed. Or you can place a yellow ribbon on your dog to indicate caution. Of course, if you see a yellow ribbon on another dog, stay away. That dog should not be at a dog park. Check all the rules of the dog park and follow them carefully. You and your dog are there to socialize and have a good time. 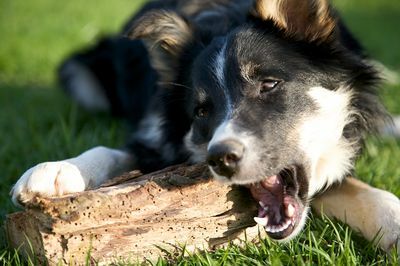 Does Your Dog Chew Wood?